Intel posted a list of chip models that could be tripped up by the patch, meant to prevent hackers from taking advantage of so-called Meltdown and Spectre flaws to steal data. The US chip giant recommended that computer makers, cloud service providers, system manufacturers, software venders, and end users stop deployment of current versions of the patch. "They may introduce higher than expected reboots and other unpredictable system behavior," Intel data center group executive vice president Navin Shenoy said in an online post. "We ask that our industry partners focus efforts on testing early versions of the updated solution so we can accelerate its release." He expected details on when updated patches might be released to be available later this week. In the meantime, computer users were advised to be vigilante with security practices. "We have now identified the root cause of the reboot issue impacting Broadwell and Haswell platforms, and made good progress in developing a solution to address it," Shenoy said. 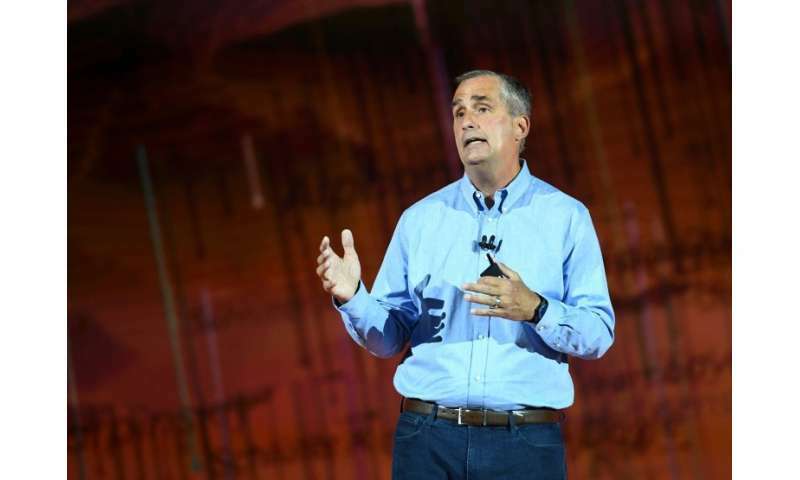 Earlier this month, Intel chief Brian Krzanich took the unusual step of addressing the security issue during a keynote ahead of the opening of the huge Consumer Electronics Show in Las Vegas. Krzanich said at the time that there was no information to suggest any loss of data from the Meltdown and Spectre flaws. The Intel chief executive promised speedy release of patches during his most high-profile public comments since the release of research highlighting vulnerabilities affecting the chips powering most modern PCs and many mobile devices. Researchers at Google showed how a hacker could exploit the flaw in many kinds of computer chips to get passwords, encryption codes and more, even though there have been no reports of any attacks using the vulnerability.